The monitoring boat found two whale sharks today. All the guest saw and swam with them. 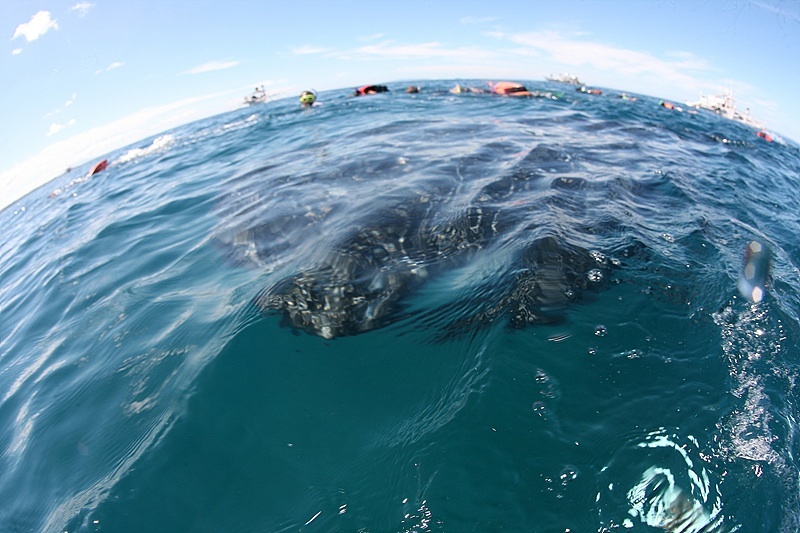 One of whale shark swam on surface for 3 hours between 8:00AM to 11:00AM.